Happy Holidays! 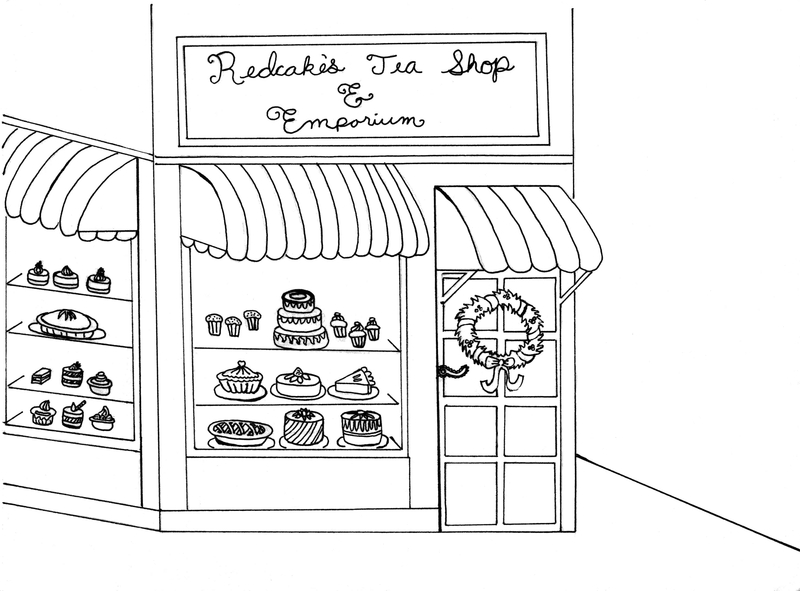 I commissioned this Redcake’s Tea Shop coloring page for your enjoyment this holiday season. Just save the image and print with your home printer. 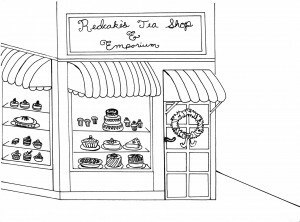 Brew a cup of tea, grab a slice of cake, and relax with a box of crayons, pens or colored pencils! This is a great family activity, too. This entry was posted in Book info on December 16, 2015 by Heather.